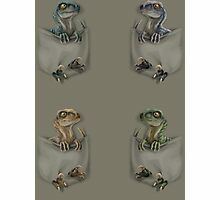 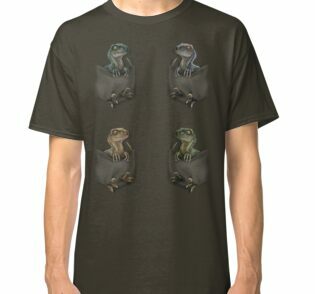 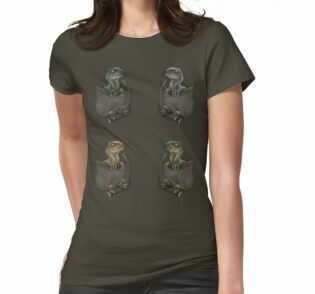 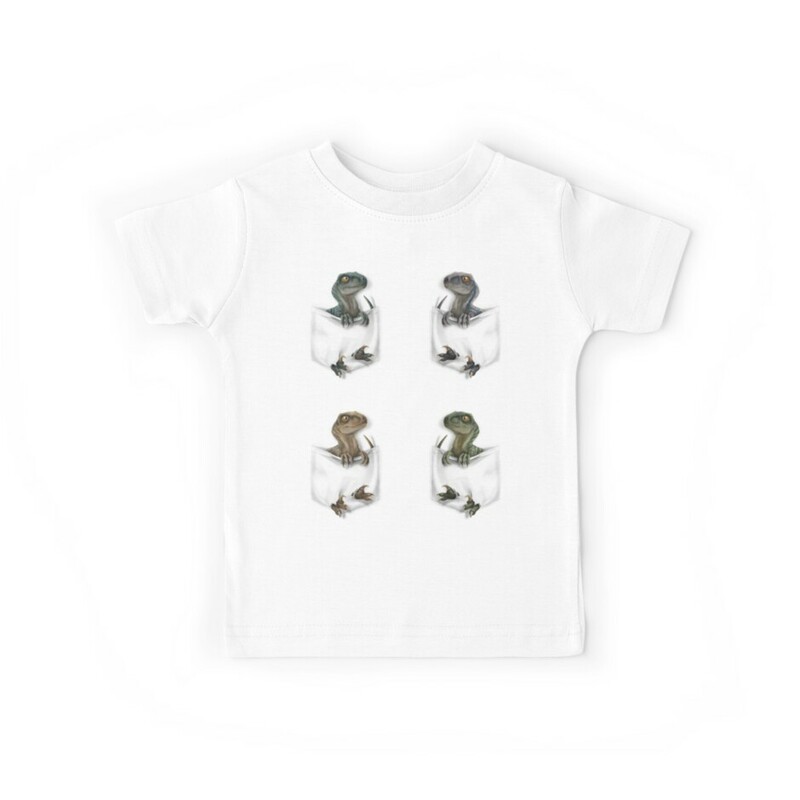 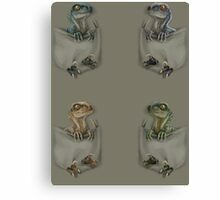 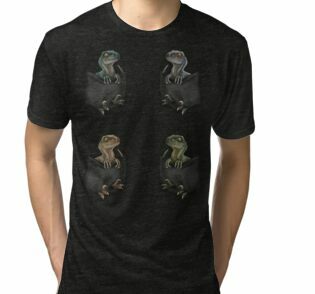 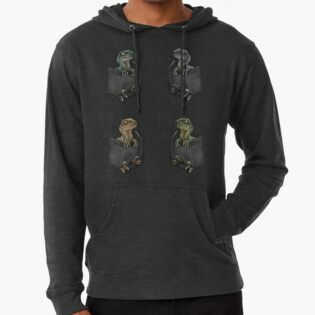 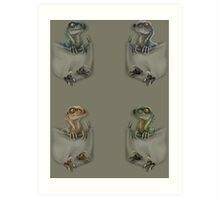 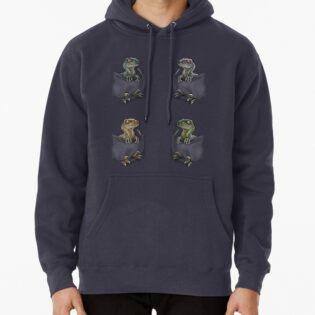 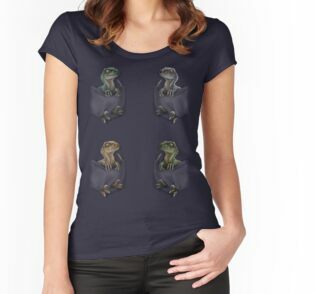 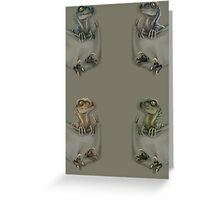 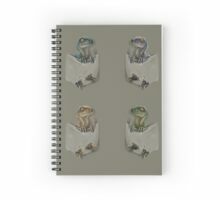 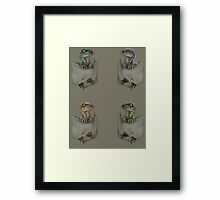 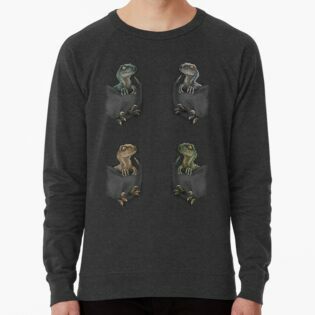 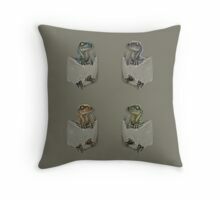 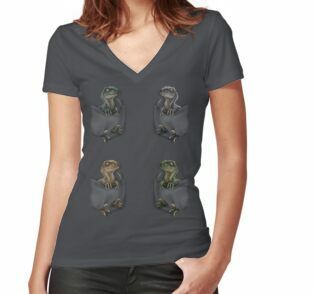 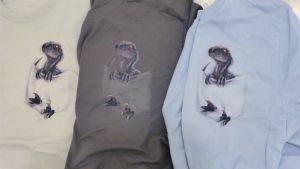 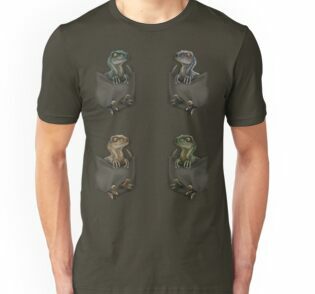 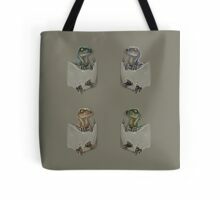 Little raptor friends you can carry with you in your pocket! 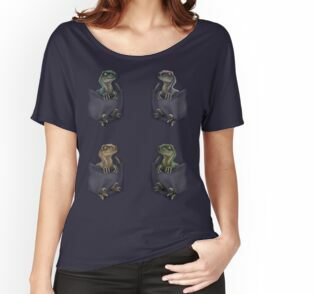 This one was inspired by the dinosaurs in the Jurassic World film. 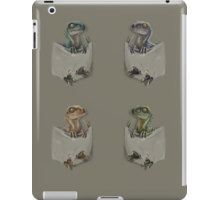 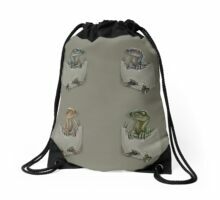 Pocket Protector raptors available in 8 different designs. 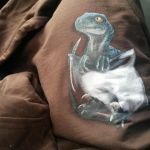 Custom raptor colors/markings can also be created for $5-10 extra depending on complexity, contact me for details. 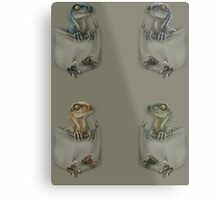 I’m looking into the problem and hopefully will find a good solution, thanks for being patient!